Move in ready home is a family dream home. 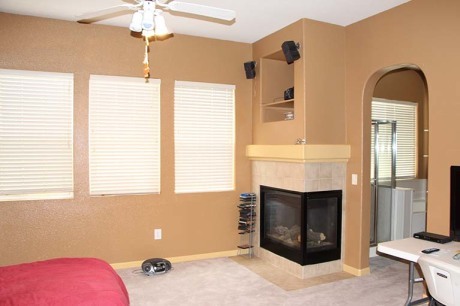 The family room concept has surround sound great for entertaining. 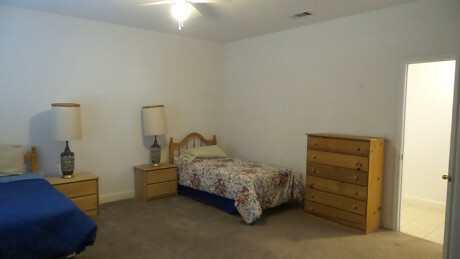 The first floor guest room and full bath can make for a multigenerational home. 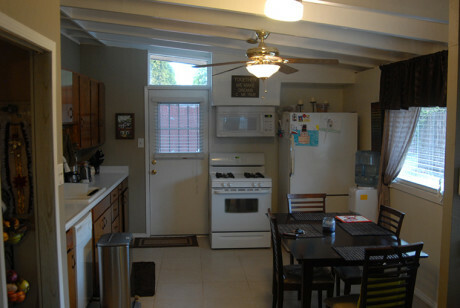 The home has hardwood floor. 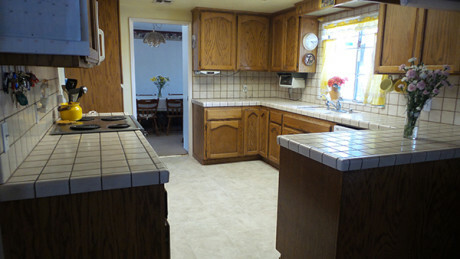 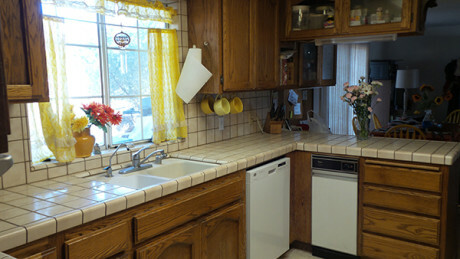 Kitchen features granite counters, island with sink, upgraded cabinets and wood floors. 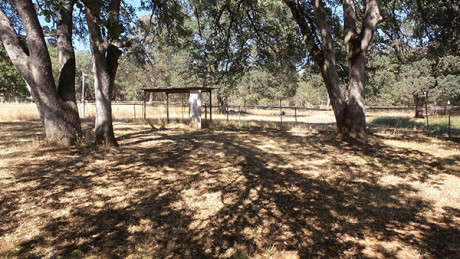 Low maintenance back yard with large shed. 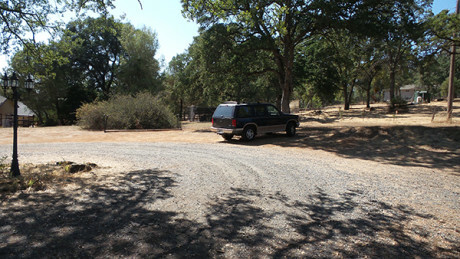 Take a quick stroll to Sand Cove Park Beach on Sacramento River and wonderful data breeze. 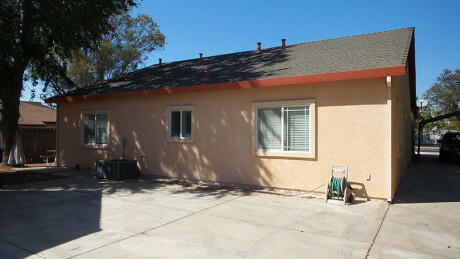 Great location walking distance to highly rated two Rivers Elementary. 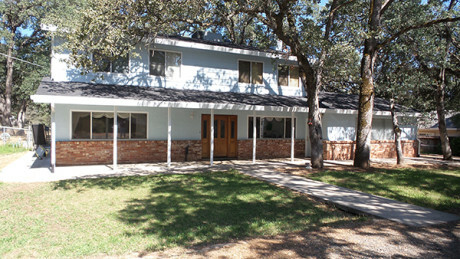 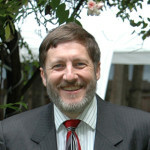 The River Oaks community is a great neighborhood to live and play. 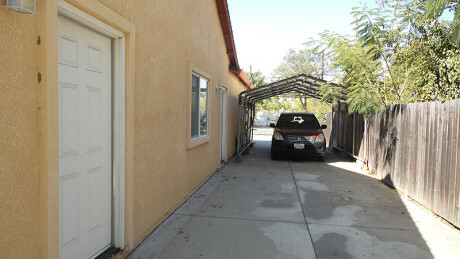 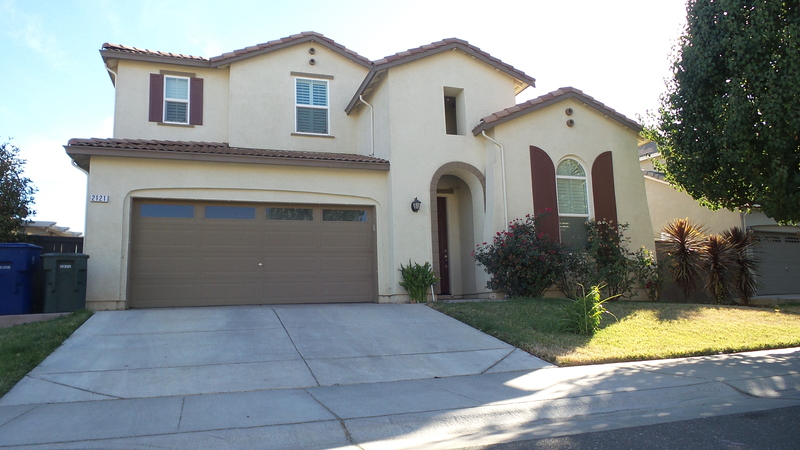 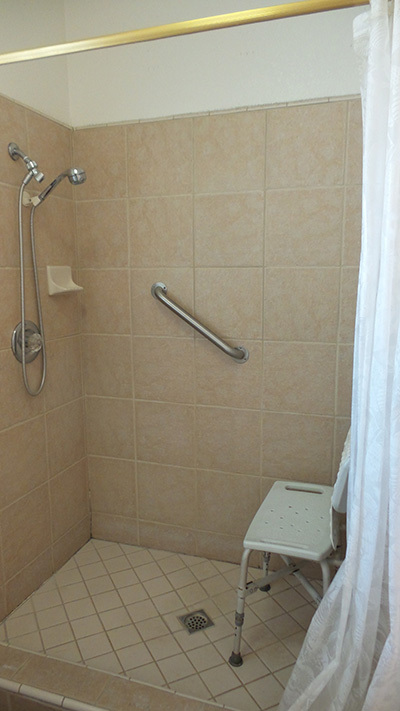 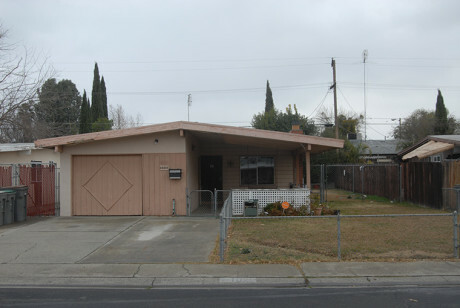 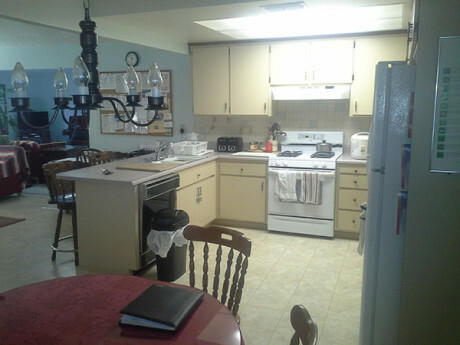 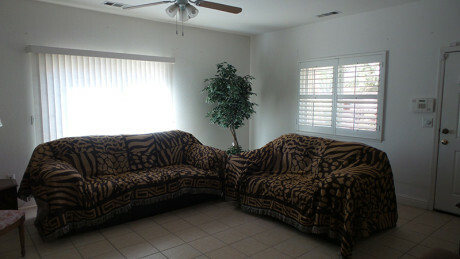 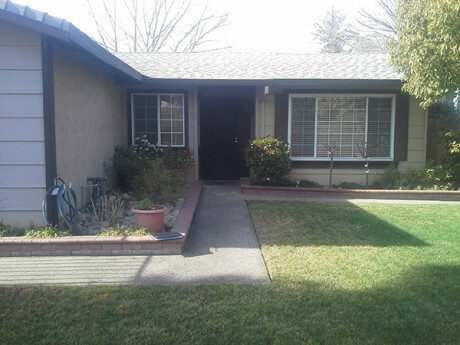 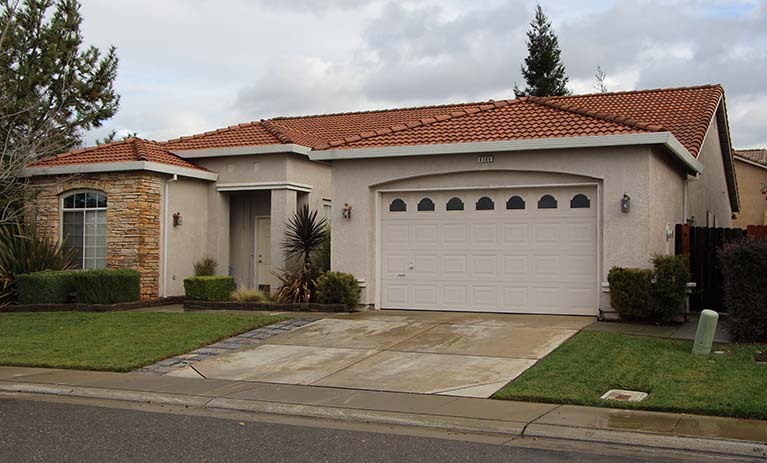 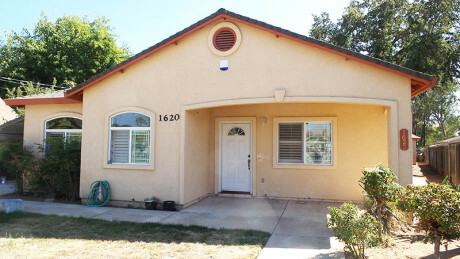 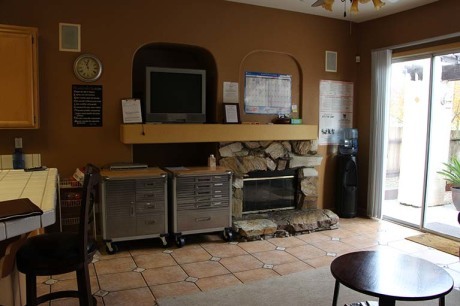 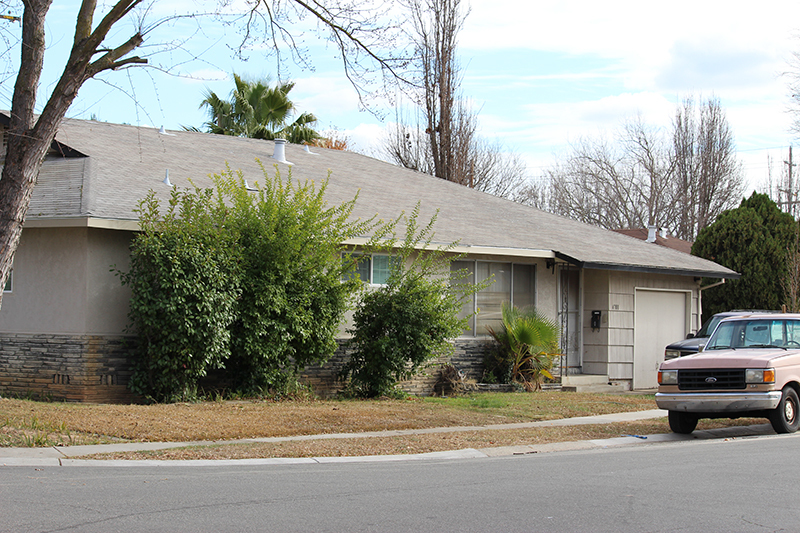 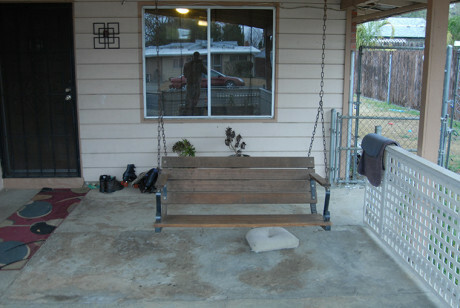 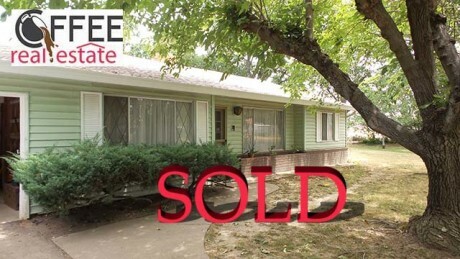 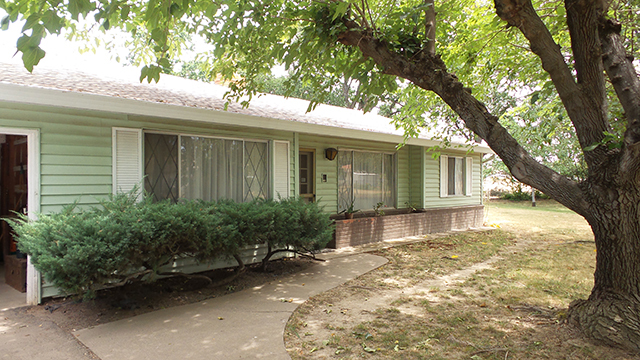 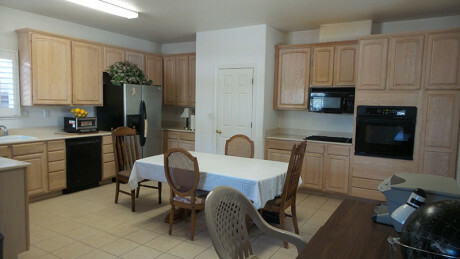 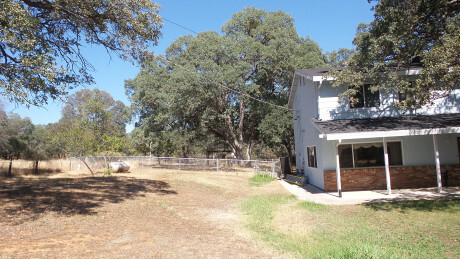 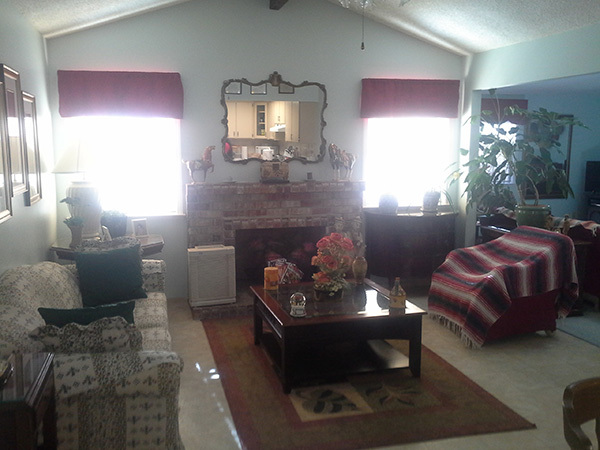 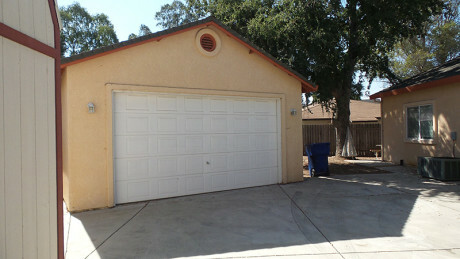 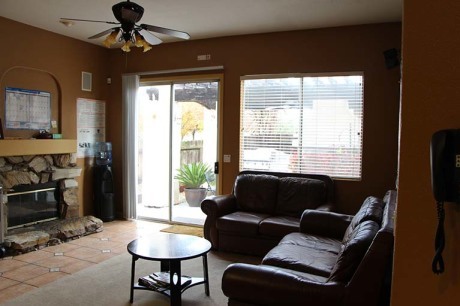 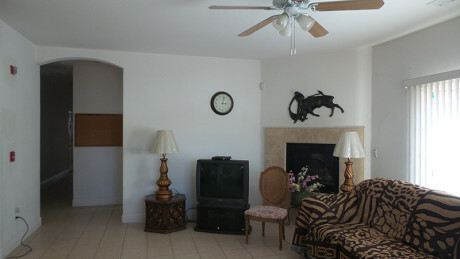 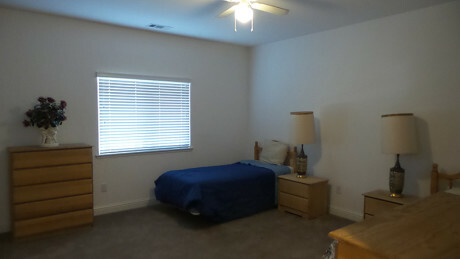 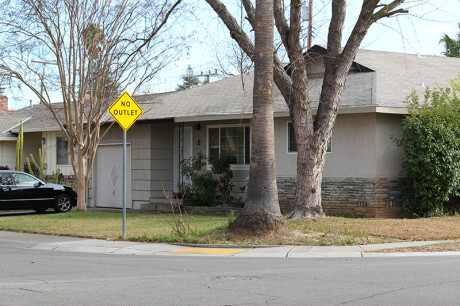 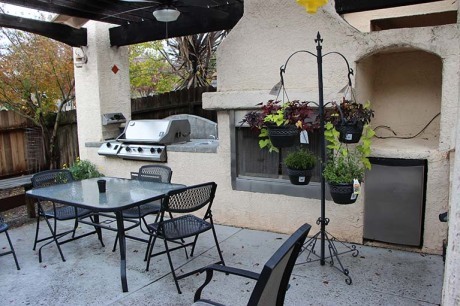 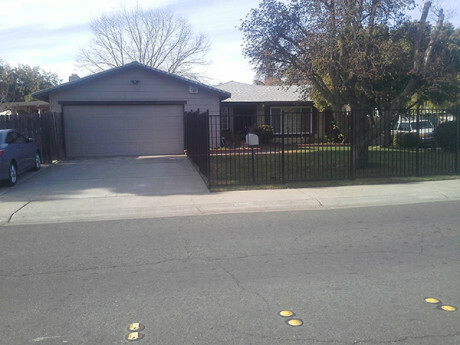 It is close to the freeways, entertainment and shopping areas. 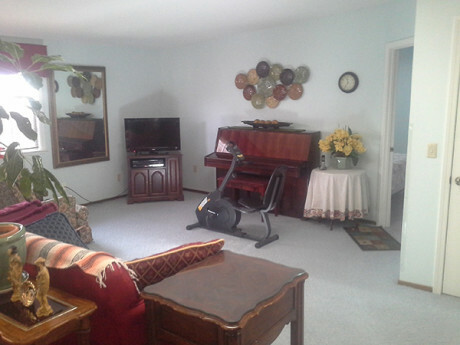 The Loft bonus room is great for pool table and other family fun. 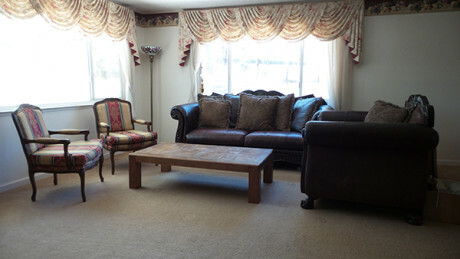 This home has both a family room and living room. 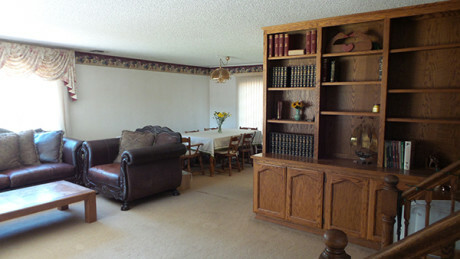 The great room feel makes the home great of entertaining and family together. 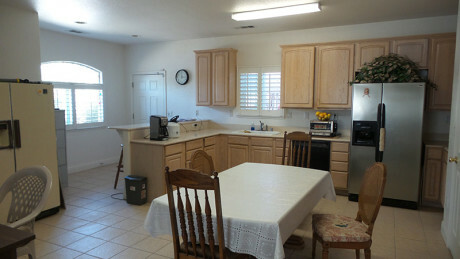 A must see home ready for fast sale.